Which aircraft would you like to be re-instated??? which aircraft would you like to see re-instated in the Russian air force??? (just for fun) which aircraft would you like to see re-instated in the Russian air force??? they all have there positives and negatives from cheap to maintain, capability, usefulness, roles, and what weapons they can be equipped with. This is just a fun scenario and obviously wouldn't happen, just interested in peoples views and the results. Re: Which aircraft would you like to be re-instated??? Only with a major upgrade for it, but to face reality they are all beyond point that they would see any use within russian Airforce. I just voted it because you asked for our personal opinion not that i see it as realistic at all to see any of those being even considered for active duty. MiG-25 is the only one that would be useful, as its replacement (MiG-31) is out of production. There may be delays in the MiG-41 program and we may need our MiG-31BMs for covering the skies in the Middle East. Thus some extra interceptors as a stop-gap for the next 5-10 years could be useful, even older ones. However they would need an upgrade, a cheap one. OminousSpudd wrote: MiG-23... Because, MiG-23s. Agreed. Of all of these options, I think the MiG-23 would be the best. With an appropriate radar & avionics upgrade it could probably be a serviceable multi-role aircraft, while the MiG-21 & Su-17/22 are limited in this respect due to nose intake. MiG-25 is generally inferior to MiG-31, so that's pointless (edit: flamming_python does raise good points re stop gap interceptors, but if we are talking hypothetically, I rather see MiG-31 added to the list ). MiG-27 was a cheaper simplified version of the duckbilled MiG-23 strike variant, and is less flexible than the full deal. The M-25 would be even more interesting as it was engine limited in speed... it had 11 ton thrust engines.. fitting new engines with a variable bypass ramjet capability would likely allow rather higher speeds to be achieved relatively rapidly and easily... fit it with R-37Ms and send it into enemy airspace at mach 4 would be rather interesting... a one way anti AWACS attack drone with 4 ready to launch R-37M missiles from high speed high altitude flight... and it could be used against transport aircraft bringing US forces to Europe or JSTARS or a range of other platforms. 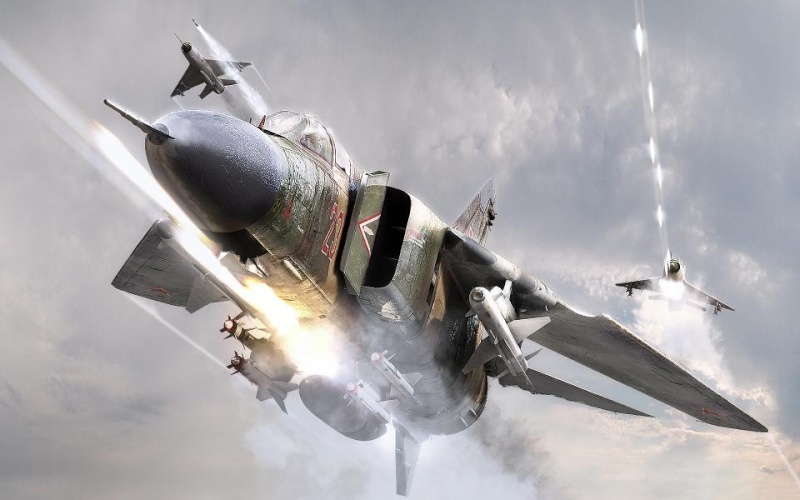 Werewolf wrote: Only with a major upgrade for it, but to face reality they are all beyond point that they would see any use within russian Airforce. I just voted it because you asked for our personal opinion not that i see it as realistic at all to see any of those being even considered for active duty. did i say this would actually happen? All of them mentioned aircraft could be converted into guided missiles. There are hundreds if not thousands of them in fairy good shape and they could be successfully used in a conflict like in Syria. Sorry for bending the rules a bit. I voted for the MiG-27 the reason for this is this. Aswell a nice 30mm cannon fire video which i can't find right now. 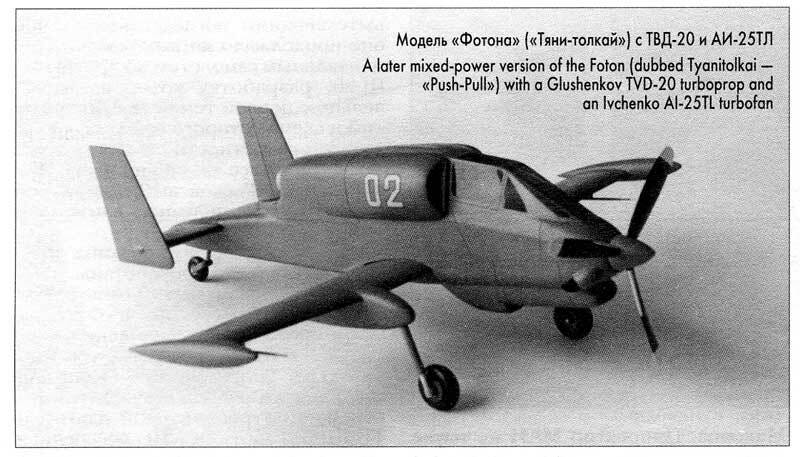 There were even ideas of deep modernisation that would include new AL-31F engines, hull mending and reinforcing, full avionics update etc... And they proposed it just years after they were retired from Russian Air force due to experiences in Second Chechen war, as SU25 and SU24 performed "weird" in that local, low intensity conflict. Something like MiG-27 in between them would be ideal, however seems that most of retired borts were already in too bad shape to be modernised. There was full 60min documentary regarding MiG27 and this modernisation package i mentioned above, however it disappeared from youtube, i belive its due to fact Bitnik was banned... (some ppl might know who i am talking about).